Many celebrities are being called out for past abuses as awards season continues in the age of #MeToo and #TimesUp. 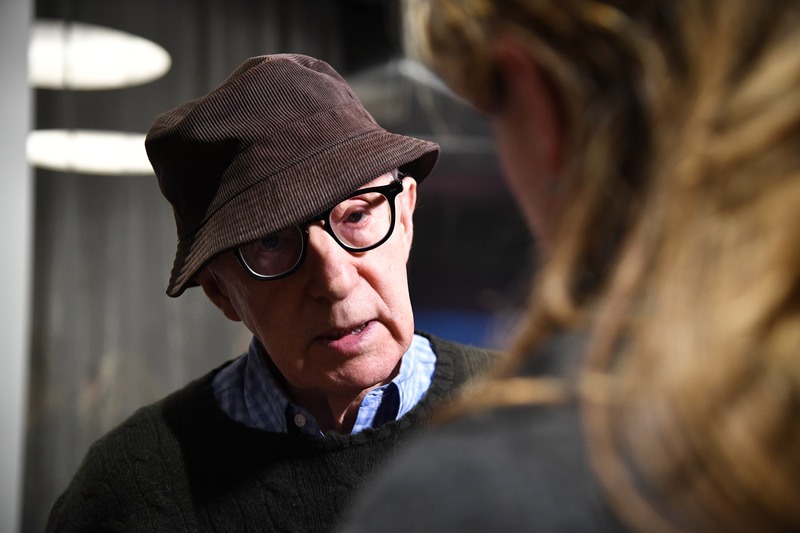 In recent weeks, a main focus of the movement has been the actors who have worked with director Woody Allen. Now that it’s more frequently being asked, increasing numbers of celebrities are answering the question “Would you work with Woody Allen again?” The latest actor to distance themselves from Allen is Colin Firth. “I would not work with him again,” Firth said in a statement to The Guardian on January 18th. Firth joins Timothée Chalamet, David Krumholtz, and Griffin Newman as actors who have said they regret working with Allen and wouldn’t do it again. In contrast, actors like Alec Baldwin have doubled down on their support of Woody Allen. There’s also a long list of male celebs who have yet to comment on the matter, including Steve Carrell, Justin Timberlake, and Owen Wilson. Meanwhile, there are a lot more women who have denounced the Oscar-winning director. Some, like Natalie Portman and Reese Witherspoon, have never worked with Allen but still came out strongly in support of Dylan. Ellen Page, Greta Gerwig, Rachel Brosnahan, and Rebecca Hall have all expressed regret at starring in his movies. Actress Mira Sorvino even wrote Dylan an open letter apologizing for her Oscar-winning role in Mighty Aphrodite. But the number of Hollywood celebs saying #TimesUp on Woody Allen is growing. And it’s an encouraging sight.